Exclusively for our beloved Polo Fans, explore this private world-class mountain resort with a special offer from our new BFF, The Hermitage Club. Continue reading for offer code and details. 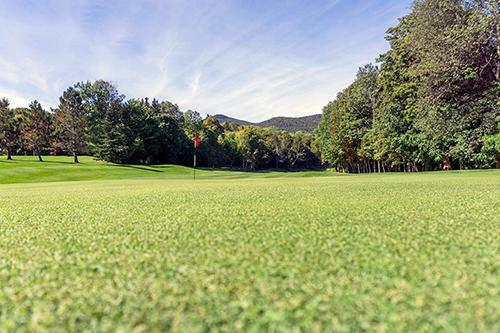 The private, members-only mountain resort in Wilmington, Vermont, offers 4-season excitement, from private ski trails in winter to an 18 hole championship golf course in summer, and lots more in between. A state of the art Base Lodge brings all the amenities of a premier resort to this Vermont playground, with fine dining, spa, fitness center, family center, and many more activities year-round. When the weather turns cold, The Hermitage Club is a winter sports haven unlike any other on the East Coast. Experience the thrill of the chase on the East Coast's only private mountain, with 45 pristine trails, 100% snowmaking coverage, and grooming for 'first-tracks' conditions all day, all season. 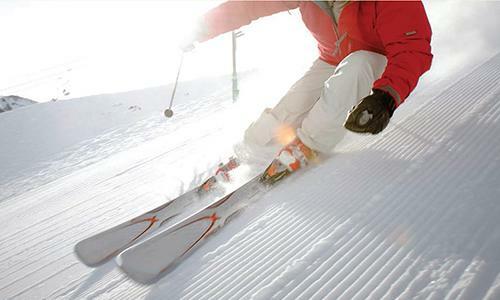 Sporting enthusiasts can hit the slopes by ski or by snowboard, with trails for all levels, terrain parks, and 6 lifts to get you there, with no lift lines! Explore the mountain on a snowmobile, or take an enchanting horse-drawn sleigh ride. There is something for everyone, from snowshoeing along wooded and open cross-country trails, a night-lit snow tubing hill with 500-foot vertical drop, skating rink, outdoor fireplace and more to highlight the best of winter. 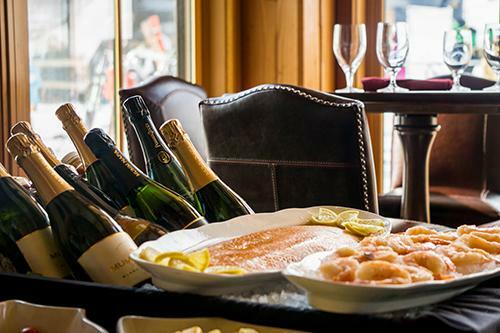 Indulge in the fabulous dining locations, spread throughout the Hermitage property, with ski-in restaurants on the slopes, a Base Lodge with options from fast bites to a gourmet sit-down meal, other seasonal locations, and fine dining at the Hermitage Inns featuring lauded wine cellars. As a year-round resort, warmer temperatures bring renewed opportunities to enjoy the beautiful mountain setting. An 18 hole, 72 par, championship golf course gives a dramatic experience of natural rolling terrain where expansive views of the Green Mountains are revealed on nearly every hole. Take to the hills to see some of the most scenic and awe-inspiring views of southern Vermont. Tour the countryside and surrounding Deerfield Valley by mountain bike. Tennis, pool and lake swimming, fishing, and more make for an equally exciting summer haven. Stay in one of the classic Hermitage Inns at the special rate of $220 per night per room, based on double occupancy (includes up to 2 People) (plus 10% resort fee, plus tax). For additional guests, $50 per person. Special Rate includes skiing each day, or a round of golf (summer). Offer Valid through 2018. Subject to availability. Holidays not included. Access to The Hermitage Club clubhouse can be requested with reservation, arranged with a special guest pass and credit card attached for charging privileges. Additional services available (fees apply): ski equipment rental, ski lessons, snowmobile, snow tubing, ice skating, snowshoeing, golf cart, spa services. Send us your photos enjoying The Hermitage Club, for our album of Newport Polo fans experiencing this exciting enclave.